the unique objects finder/locator, is a new friend for all forgetful people, loosing people, never ending seekers and sclerotic people. Did you loose something again? MyoSeeker helps you to find it. Just place the MyoCard (credit card size) on it. That is to say, don't look for it yet. Wait until you are in the proper frame of mind, and are prepared to search systematically. Amazingly, our possessions are often right where they're supposed to be. Can't locate your raincoat? Check the closet where it's supposed to be kept (someone may have hung it up for you). Sadly, things seldom get put back where they belong. So check the place where the missing object was last used. You may be pleasantly surprised. Curiously, it is possible to look directly at a lost object and not see it. We've become so agitated that we don't perceive what is right in front of us. So calm down. You may find yourself staring right at those elusive keys. Your object may be right where you recall having had it, or where it's usually kept, but it has become covered up. Check beneath anything that might have been inadvertently placed on top of the object and be hiding it from view. Can't find your glasses? Somewhere in your unconscious mind, you know their location because you left them there! Many objects are in the immediate vicinity of where you thought they were--they've merely undergone a displacement. (A pair of scissors, for example, has been shoved to the rear of its drawer). Objects tend to travel no more than eighteen inches from their original location. So measure a radius of eighteen inches--that's your Eureka Zone. Now search it meticulously. Don't keep going back to check a particular site, no matter how promising. If it wasn't there the first time, it won't be there the second (assuming, of course, that your initial check was meticulous). Simply follow your own trail. Physically retrace your steps from the last place you remember having the object. Occasionally, an object hasn't been misplaced--it's been misappropriated. Approach the likely culprit and ask (as tactfully as possible) if he has perhaps taken your magazine or borrowed your umbrella. Some people loose daily up to nine things (source NBC NEWS http://www.today.com/video/today/55018034#55018034). You can take advice from Michael Solomon and try to find the lost thing by yourself. Or, if you see, that this techniques are not suitable for you, you can acquire MyoSeeker finder, using that you can easily find your lost or misplaced things. 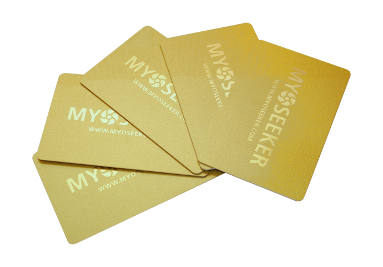 The only you need to do, is to "mark" them with MyoCards, small plastic cards with size of common credit card. 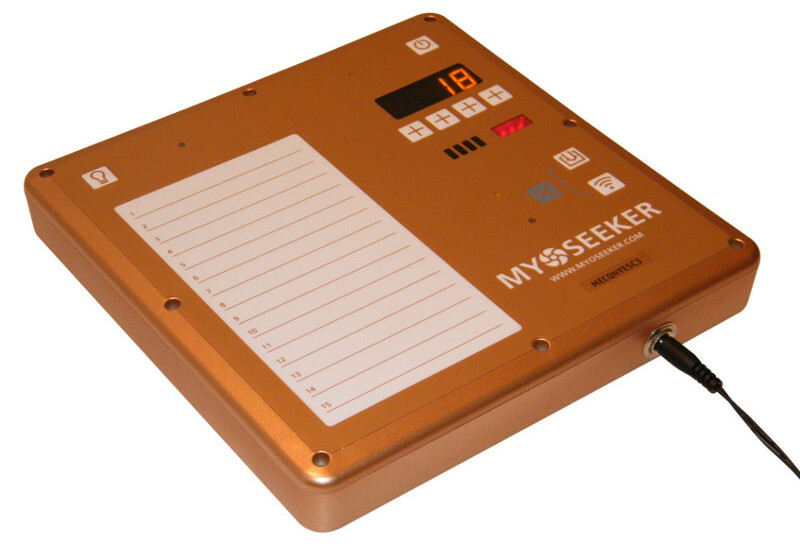 Click here and read, how search them using the MyoSeeker device.